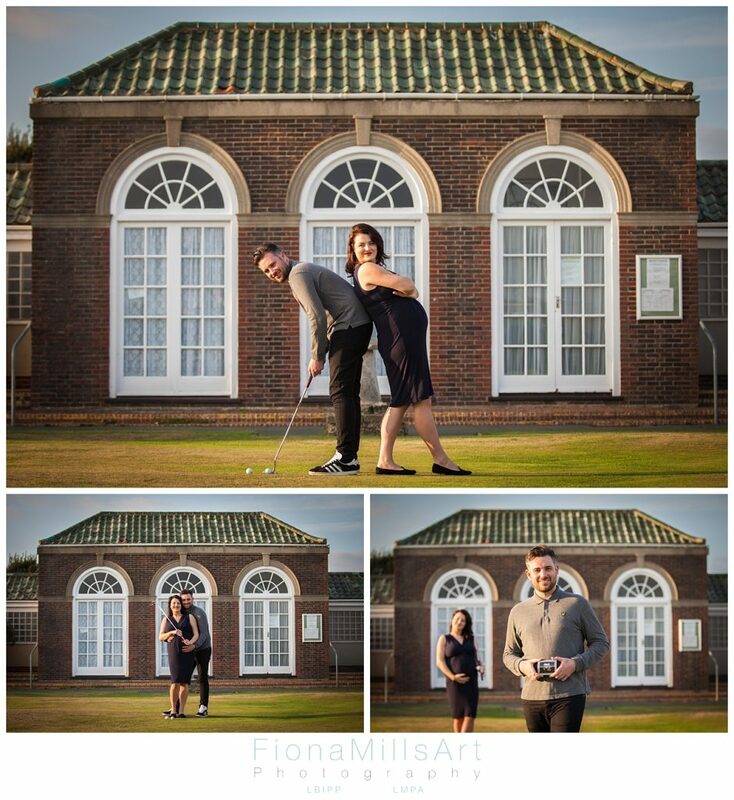 A fine, warm Sunday afternoon proved to be a fabulous setting for a Worthing Maternity Photography shoot. Becky is a brilliant make up artist & beauty therapist so while chatting via a mutual wedding client we touched on her then secret pregnancy, and her desire to have a Bump to Baby shoot. 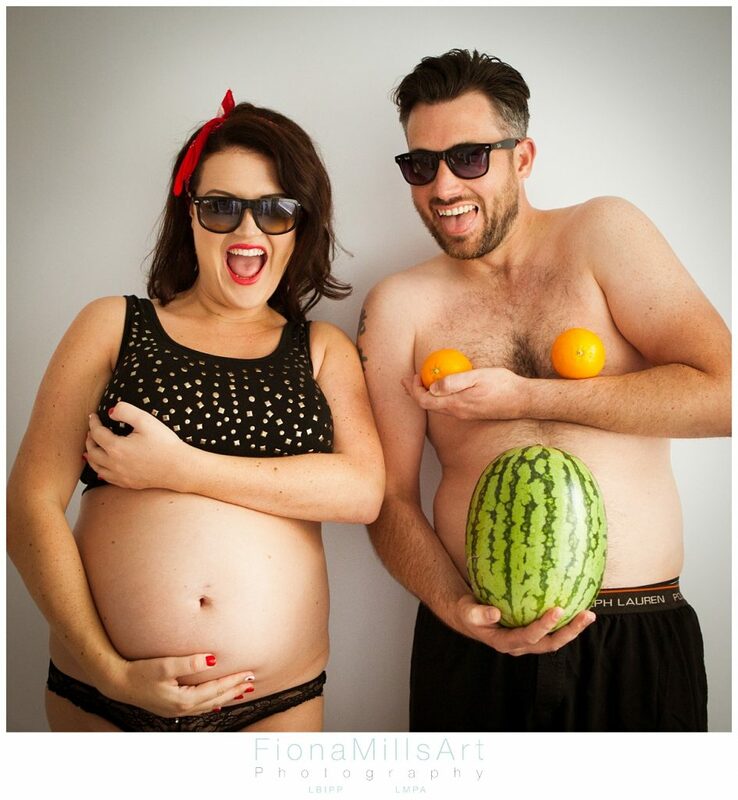 Becky didn’t have a hard time convincing her partner, Darryll, that pregnancy photography was a necessary rite of passage for an expecting mum! 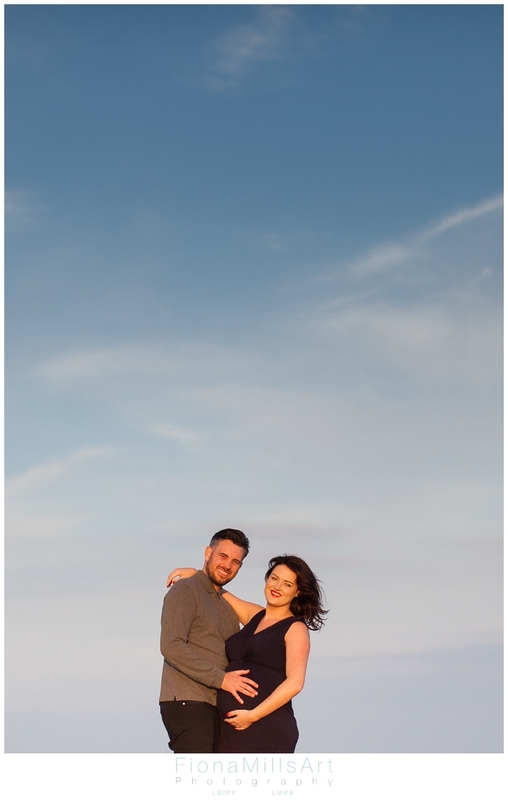 We chose a lifestyle maternity photography session as it enabled us to get more creative and touch on who they are as a couple in their familiar environment, which in this case was Worthing, right on the seafront. Becky had set up a Pinterest board full of her likes and dislikes for her Bump to Baby shoot, and as always, we use that as a starting point from which we brainstorm ideas and get down to the nitty gritty of the Worthing Maternity Photography session. Using their home first we were able to take some beautiful shots (and some more fun ones) in what will be the baby room. As the lovely golden hour was setting in we took a stroll towards Worthing seafront passing a putting green on the way. As Darryl is a keen golfer (and Becky a golf widow) it was befitting to use this as a backdrop! 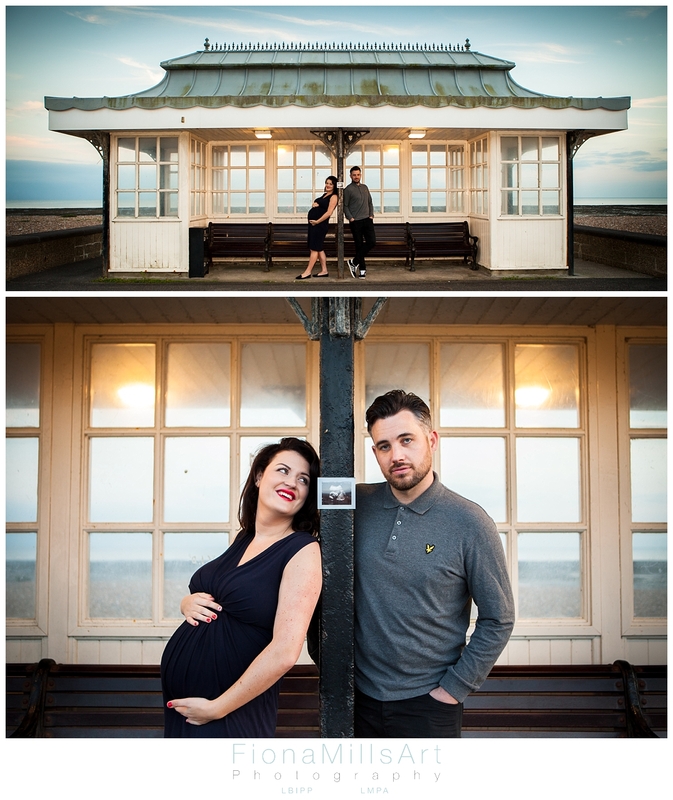 Worthing seafront was pretty quiet, a perfect time for those warm light pregnancy portraits. I fell in love with the symmetry of the sun shelter, a great frame to personalise their images. A quick dip in the wet sand before we headed back to their home for one last picture! 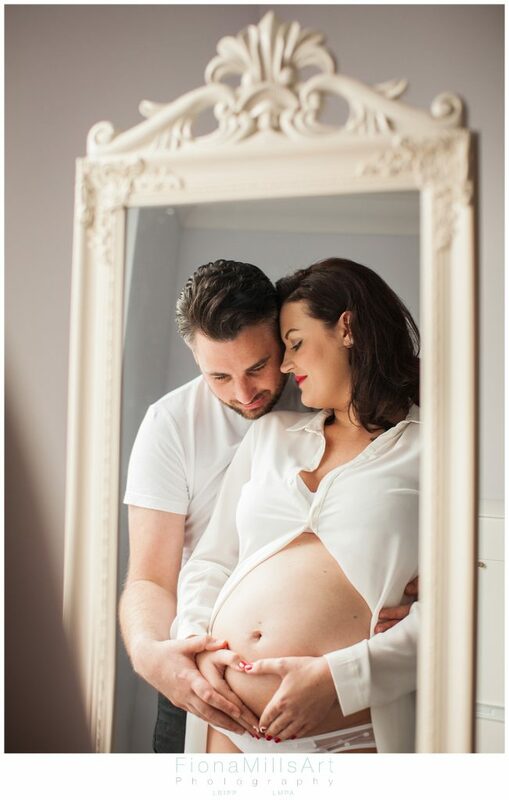 Becky looks absolutely stunning at 31 weeks pregnant, they are going to be such lovely parents! 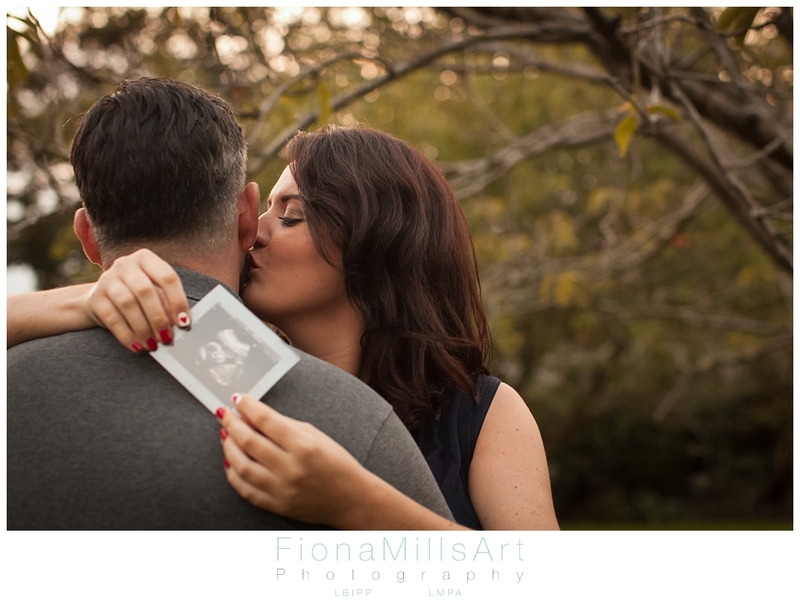 I cannot wait for the end of November to meet their newborn and continue with the baby photography session.